Let's get together - Fairfax VA Homes Min & Jimmy O'Burns. Hello and welcome! 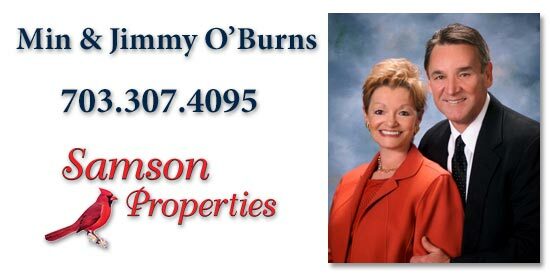 We're Min and Jimmy O'Burns and we've been involved in selling residential real estate throughout Northern Virginia for a combined 40+ years! We're a husband and wife team who bring you a wealth of knowledge, experience and, most importantly, customer service that is second to none! So, how may we help you? 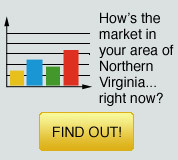 Are you thinking of selling your current home and wonder how much it is worth today? 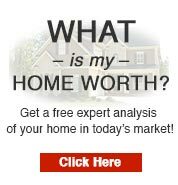 Are you planning to buy a new home, or, maybe, your first home, but not sure how much you can buy? Are you new to Virginia and wonder about the differences between living in Fairfax, Loudoun and Arlington counties - what about the schools, shopping, commutes and which communities will fit your needs and your budget the best? Relax! We have the answers and solutions for you. Not only will we provide you with a wealth of information to empower you to may make the best decisions, but we will be by your side the whole time to help you with the ins and outs of buying, selling, financing and navigating the marketplace. And, we will walk you through the paperwork process, contracts, contingencies, lenders and inspections all the while representing your interests above everything else. We're available to you whenever you need us, so give us a call, or text us at 703.819.1040 anytime and let's help you make Virginia Home For You! !